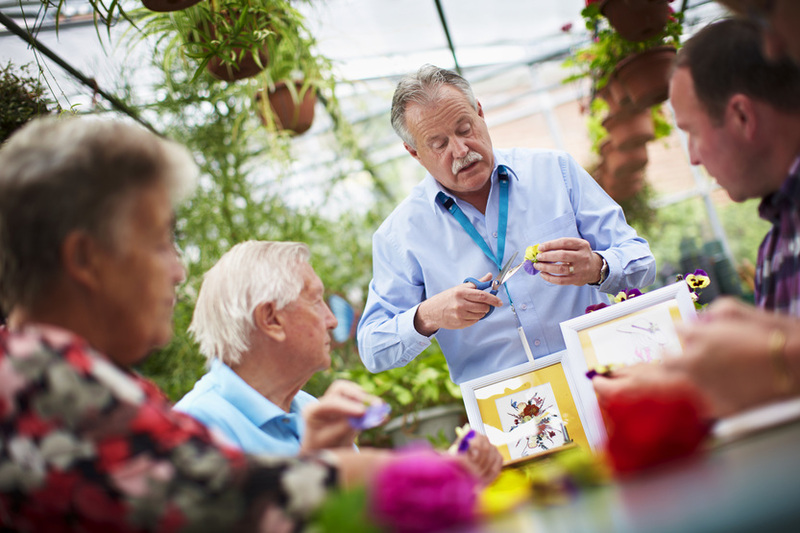 Seniors Support recognizes the fragile nature and vulnerability of older adults with cognitive impairment who may be transitioning in their living arrangements, or moving from a hospital into the community. We offer support for seniors as a partner of the Senior Geriatric Service of the Canadian Mental Health Association – Waterloo-Wellington-Dufferin. 100% of caregivers reported their relationship with their family as “It Is Better” or “It Is Much Better” since he/she has been enrolled in their specific program. The GCEP provides mental health education for providers in the long-term care community who are caring for seniors with mental illness and addiction concerns. This program is a partnership with the Canadian Mental Health Association – Waterloo-Wellington-Dufferin, and with St. Joseph’s Healthcare Centre. The Education Co-ordinator is a member of the Waterloo-Wellington Local Health Integration Service Network and collaborates to develop system-wide plans and delivery of educational resources. For more information, contact the Education Co-ordinator at 1.519.843.6191 extension 7029.